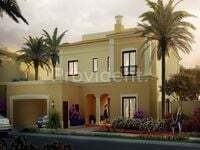 Between the most demanded properties are villas for sale in Dubailand project. Dubailand is a huge mixed use complex that contains cluster of residential structures and communities in addition to commercial projects and business centers. The project lies in Dubai, UAE and it was launched in 2003 by Dubai Holding. The project’s construction cost is estimated at $64.3 billion. 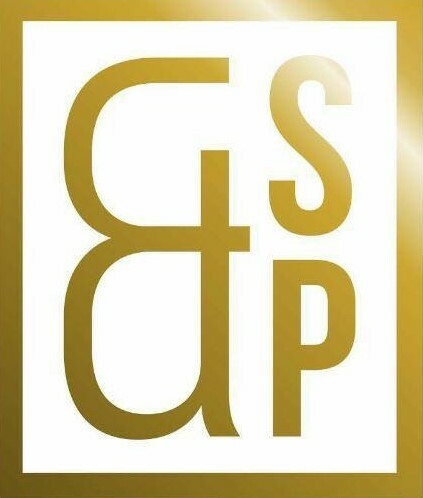 Due to the global financial recession which hit severely Dubai real estate sector, the project was put on hold for a couple of years until it was resumed again in 2013. The project’s gross size is 278 square kilometers. It has 45 mega projects in addition to 200 sub projects. Dubailand has several attractions and theme parks offering exceptional leisure experience unrivaled in the whole Middle East region. It has the Sahara Kingdom park which follows the Arabian traditional theme and has a number of world-class hotels in addition to IMAX theater, physical rides, retail space, virtual entertainment shows, and many other activities. It comprises also Dubai Sports City which has a number of sports venues including Dubai International Cricket Stadium, ICC Academy, Rugby Park, The Els Club Golf Course, in addition to residential communities and hotels. There is also Dubai Motor City which has a F1 theme park and a 5.39 km certified track. Finding a villa for sale in Dubailand is absolutely a right investment decision to make. There are many gated residential communities scattered within Dubailand like Falcon City and Legends Villas that offer an exceptional style of living. They have lofty exterior and interior designs of all their structures including residential and commercial ones. The communities provide also expanse greeneries and landscapes in addition to a wide set of facilities including retail spaces, schools, hospitals, and many other. Amenities are also provided. 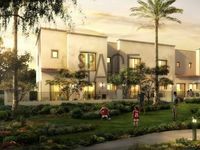 Residents of Dubailand villas can find spas, swimming pools, saunas, steam baths, fitness centers, occasion halls, and other entertainment venues where they can enjoy their spare time to the max with friends or family. 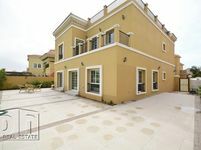 Villas available for sale in Dubailand vary in size, there are 3-bedroom, 4-bedroom, and 5-bedroom villas. Some listed villas are unfurnished or semi furnished, while other villas are fully furnished. Of course fully furnished villas would be bit pricier, but they feature bigger chance for lease or sale. Most villas are branded, developed by large real estate development companies and found in closed and integrated communities. 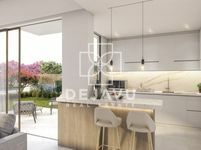 Dubailand lies in a pivotal location in the heart of Dubai, it can be easily accessed through Sheikh Zayed Road and it’s also connected to Dubai public transportation network. Finding a villa in Dubailand is now easier with JustProperty. Just check our list of villas, choose your preferences from the left bar like price, number of bedrooms, style of furnishing and sub location. Using these options will facilitate your search process as it limits your results and makes them more customized according to your demands. Check the search results, each property is attached with a group of high-quality images and description. Contact information of the property vendor is available for all searchers. You can directly contact once you find the property that best suits your demands.